Where Is Katy the Caterpillar? Can you invent ways to bring you lunch that leaves no waste? NO food waste and NO packaging waste! We are experimenting with a new Zero waste program at our centre. To help us we ask that you bring a zero waste lunch with you on your visit. 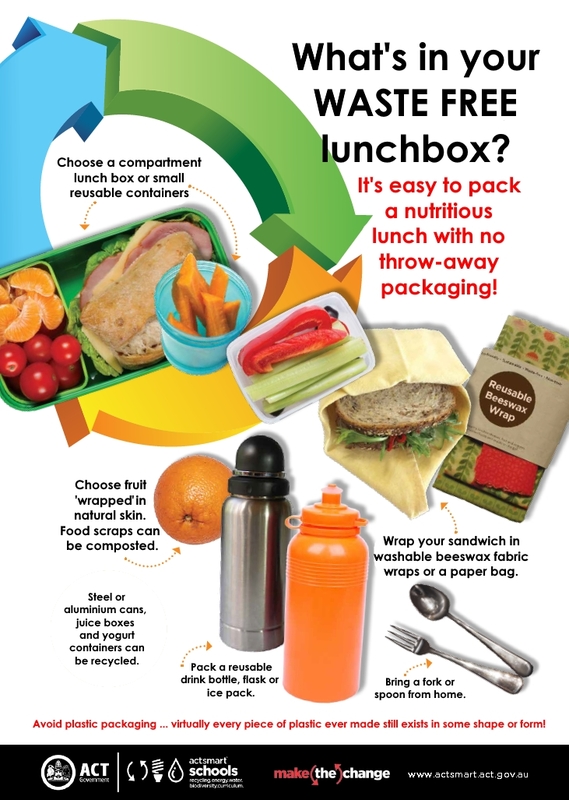 ​If you do have some left over packaging you will need to take it back to school or home to decide how to recycle it. Any raw food peelings or apple cores we will collect and put in our compost bins on site. Please share this idea with your friends and parents. 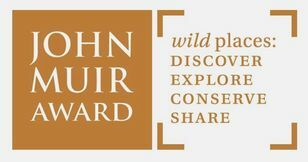 We offer the John Muir Award in the South Downs National Park. Pupils can work towards both the Practical Environment Skills and the John Muir Award during their placement. 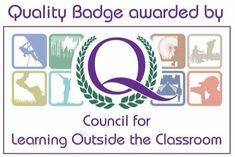 The quality badge for Learning Outside the Classroom is a national award that we have earned for our education provision. It recognises the essential elements of safety and learning for all types of outdoor provision.